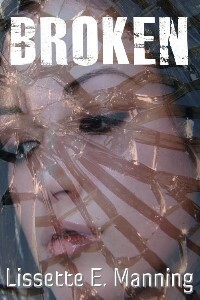 “Broken” is a short story based on a woman who is going through turmoil. Readers dive into this story learning about her troubles early on. The words this author uses makes us envision what is going on, an excellent example of show and not tell. It being a short story one has to compact a beginning, middle and ending quickly and effectively. This author succeeded. We learn of the main character that is broken in so many ways with a miscarriage, failed marriage and so on. But we also learn she is a strong woman who can recover and can make it. A short but powerful read.